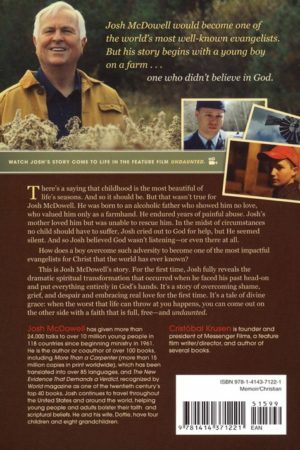 One Man’s Real-Life Journey from Unspeakable Memories to Unbelievable Grace . 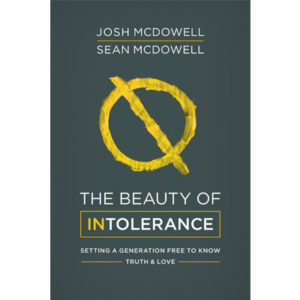 . .
Born to an alcoholic father who physically abused his mother and showed him no love, Josh grew to hate the man who was his dad. 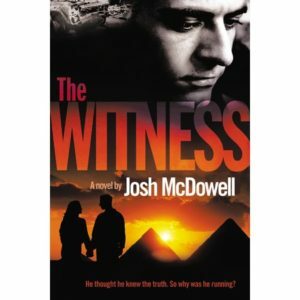 He endured years of painful abuse by a hired farmhand. 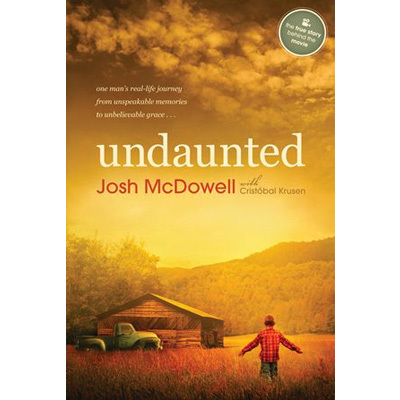 In the midst of circumstances no child should have to suffer, Josh cried out to God for help, but He seemed silent. 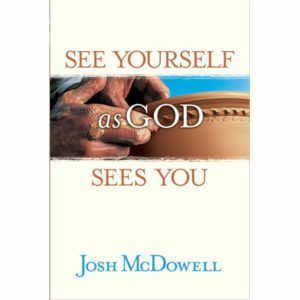 How did a boy overcome such adversity to become one of the most influential evangelists today? 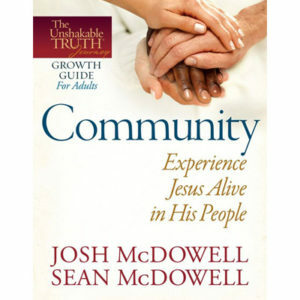 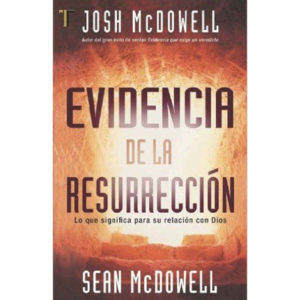 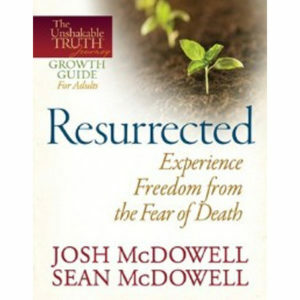 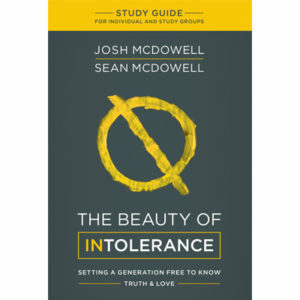 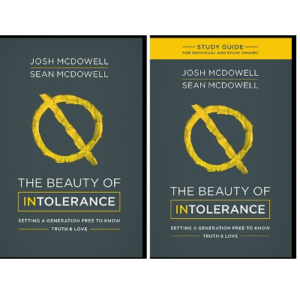 For the first time, Josh fully reveals the dramatic spiritual transformation that occurred when he faced his past head-on and put everything in God’s hands. 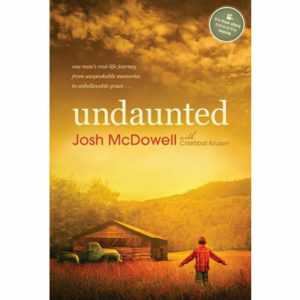 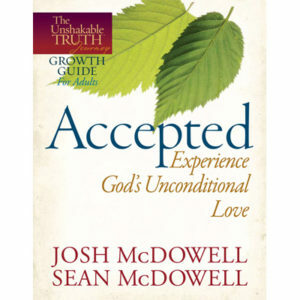 Undaunted is a gripping story of overcoming shame, anger, and despair and embracing hope, forgiveness, and abundant grace.